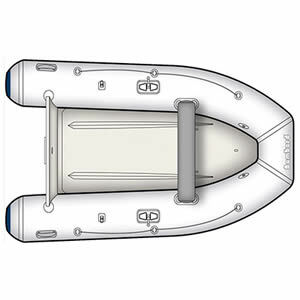 A careful selection of your tender is an indispensable precaution. 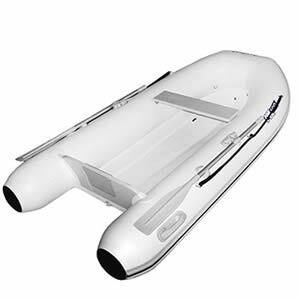 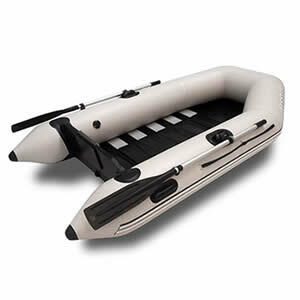 Bombard offers a complete range of smart, well-built models, notably with welding-assembled buoyancy tubes. 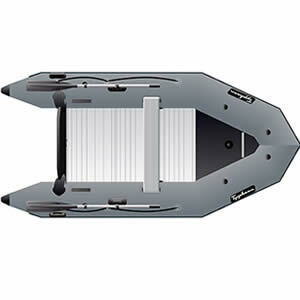 You may choose the AX Compact for the performance of a rib while keeping small dimensions while folded thanks to its folding transom.